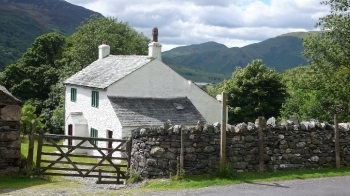 Lovely Eighteenth century whitewashed cottage a few minutes walk from Buttermere village. Idyllic location, sleeps up to 8, WiFi, wood-burning stove and large garden. Our 7 day weather forecast for Buttermere updated throughout the day, making it ideal for planning leisure activities, travel and events. Read more about our weather forecasts. Our weather forecast for Buttermere is updated throughout the day and has been found to be very reliable for planning activities such as days out, leisure, travel, events, fishing, golf and gardening.